The explosion of berries and woodland flavours really come to the fore in this Mocktail. 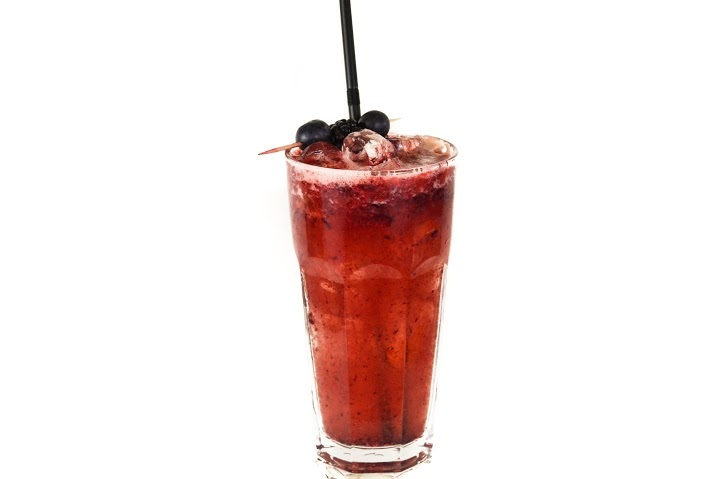 The blending of lemon juice (to add a tight sharpness), the sweetness of the berries and finally topped up with Cranberry juice makes this Mocktail pleasing, interesting and a joy to drink. Sophisticated in its approach, it will appeal to those that love punnets of flavour and Cranberry juice.